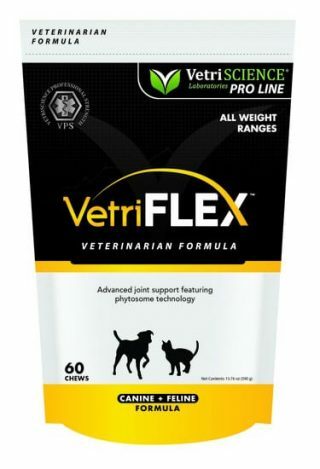 VetriScience developed VetriFLEX joint support with veterinarians as part of their VetriPro line. VetriFLEX is a powerful formula for joint health in dogs and cats that contains Phytosome ingredients for superior bioavailability. 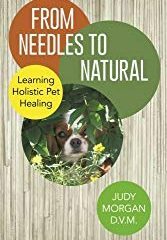 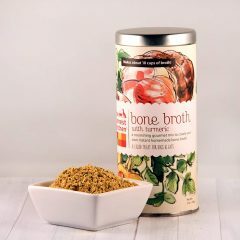 These ingredients, when combined with other highly effective nutrients, provide advanced support for the entire musculoskeletal system and a healthy inflammatory response. 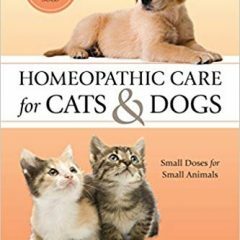 Be the first to review “VetriFLEX for Dogs and Cats” Click here to cancel reply.